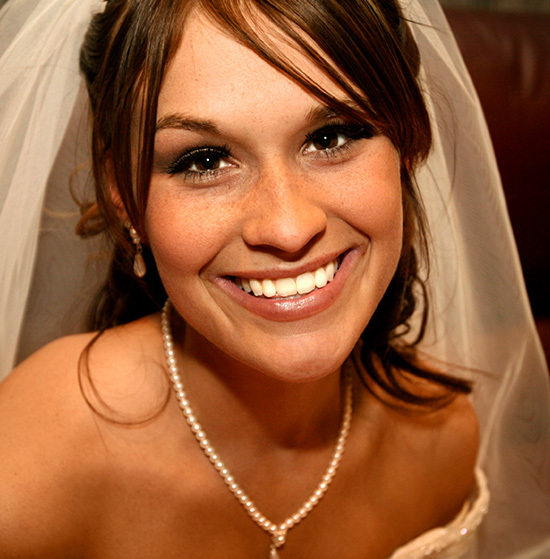 If you’re ready to give your teeth a makeover, our team at Premier Family Dental would be happy to help. Dr. Cofer offers several appearance-based treatment options that can refresh your look and give you back the self-confidence you deserve. During your initial consultation, we can discuss your personal goals in more detail and devise a plan of action that leaves you with truly dazzling results. Contact our Central Texas location to schedule a visit! If you’re feeling overwhelmed by the number of cosmetic flaws your smile is facing, a custom-made porcelain veneer can create a comprehensive transformation all at once! These wafer-thin restorations are designed to cover just the front surfaces of certain teeth, hiding stains, chips, cracks, gaps, and more behind a new, seamless look that still retains its full function. 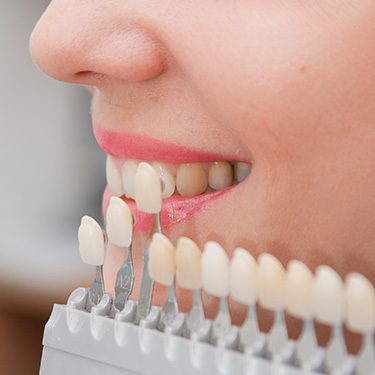 When you’re in need of a new dental crown, bridge, inlay, or onlay, our practice is happy to offer the perfect blend of reliable durability and aesthetic quality. 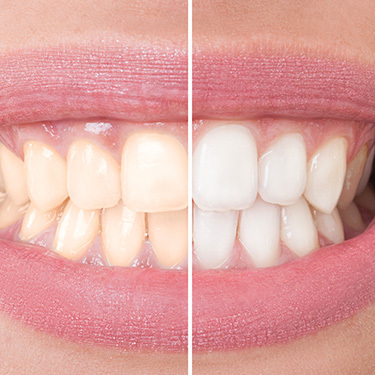 We offer all-ceramic materials that are free of metals and seamlessly colored like your natural enamel so they can blend right in once placed. We enjoy helping our patients maintain their beautiful and confident smiles, even after dental injuries and serious decay! 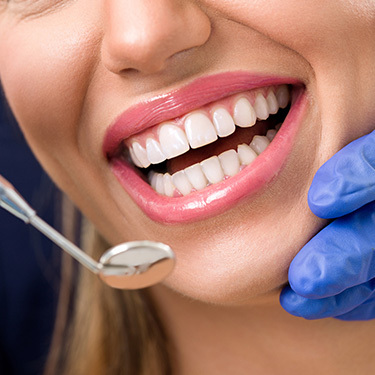 If your smile has lost some of its shine because of coffee, wine, certain medications, or simply old age, teeth whitening treatment here in Waco can help you regain a truly dazzling appearance. Dr. Cofer offers both GLO Science teeth whitening here in the office (perfect for fast, dramatic results) and professional-strength take-home kits (a good choice for added flexibility). When you’re interested in achieving straighter teeth, metal wires and brackets aren’t necessarily required to do so. At our practice, patients can enjoy a subtle and satisfying orthodontic experience with ClearCorrect. 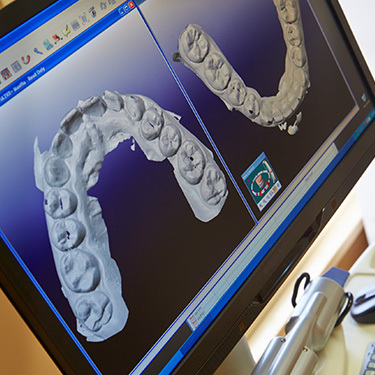 This modern technology relies on clear aligners that are each designed to represent a different stage of your smile as teeth are shifted towards their desired position. Some patients feel nervous when they’re planning a cosmetic smile makeover – after all, what if the results aren’t what they were expecting? 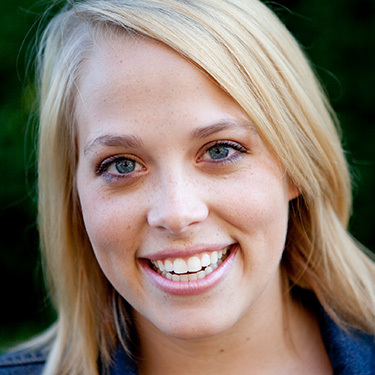 At Premier Family Dental, Dr. Cofer is happy to put those fears to rest with our virtual smile design technology. All we need is a current photo of you and your smile, which we will adjust in order to show you the effects of certain treatment options. By essentially getting a sneak peek into the future, you can pursue your desired care without worry.